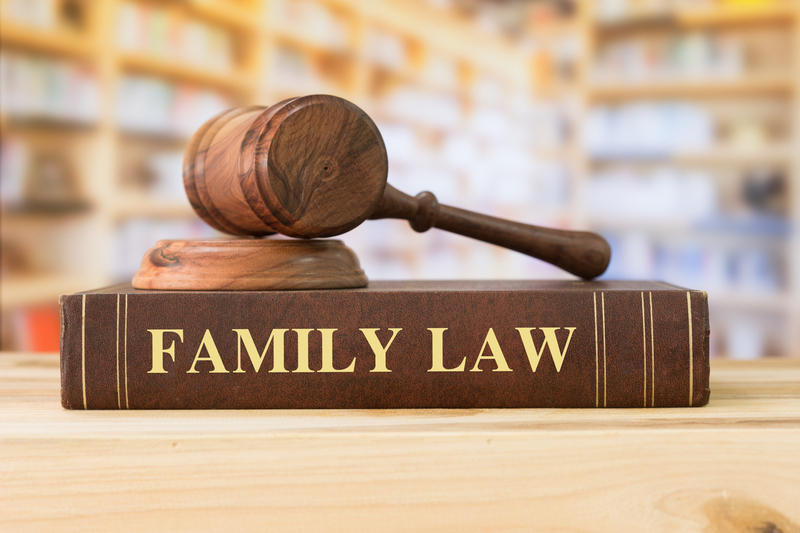 February 7, 2019 | 8:30 a.m. – 4:30 p.m.
Join the MSBA Family and Juvenile Law Section for the newest presentation of Family Law University! on February 7, 2019, at the Sheraton Columbia Town Center, in Columbia, MD. Hear practitioners and mental health experts discuss how to identify and address mental health issues and trauma in high conflict family law matters. The program will include three afternoon breakout sessions with topics on Identifying and Addressing Mental Health Issues in Clients, Diagnosing the Child in a Family Law Case, Psychological Evaluations of Parents in Custody Cases – When, Why, and How to Use Them, Trauma Informed Best Interest Attorney Representation, and more!